Blackley Band is a 4th section contesting brass band based in North Manchester. We rehearse Monday 745pm until 945pm and Thursday evenings 8pm until 10pm. Please use the navigation above to learn more about our players and what is making the band news and event pages. 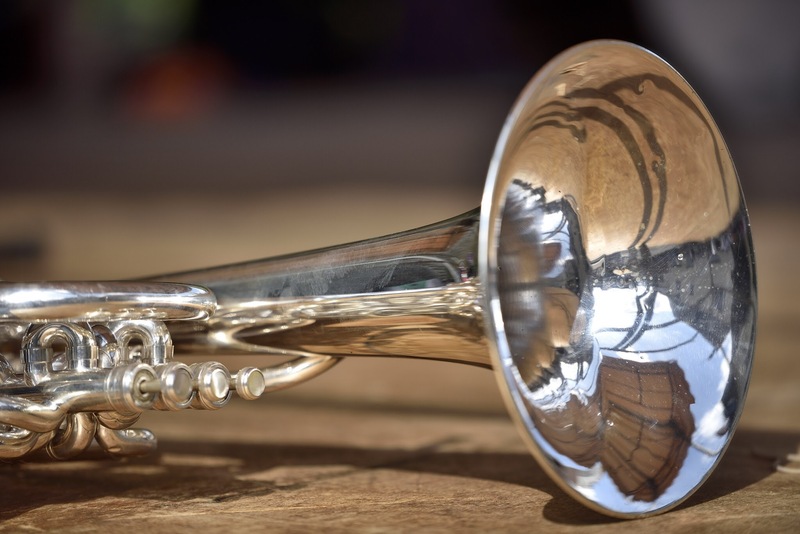 If you have any questions, are interested in coming down for a blow or are looking to hire a brass band, please get in touch either via our contact form or message us on Facebook or Twitter. Players of all instruments are welcome to come along to rehearsal of course. Use the contact us form to apply for any vacancies or to just get in touch.